The extensive and outdoor-minded SouthWood community features high-end amenities from an award-winning golf course and club to over 1,000 acres of parks and green spaces. Tallahassee is home to world class universities, national level sporting events, and a variety of nature and culture activities. 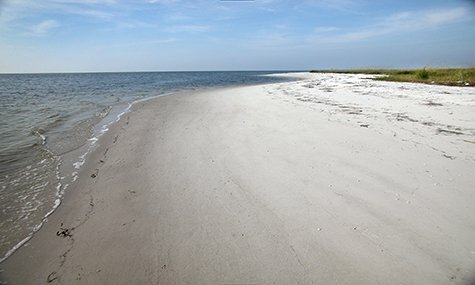 Some of the most picturesque scenic areas along North Florida's Gulf Coast can be found at Bald Point State Park, just 38 miles from the SouthWood community. Located on Alligator Point where Ochlockonee Bay meets Apalachee Bay, Bald Point offers a multitude of land and water activities. Coastal marshes, pine flatwoods and oak thickets foster a diversity of biological communities that make the park a popular destination for birding and wildlife viewing. Railroad Square Art Park features unique art galleries, artist studios, boutiques, eateries and more. Stroll the peaceful park area, dotted with whimsical sculptures and art. 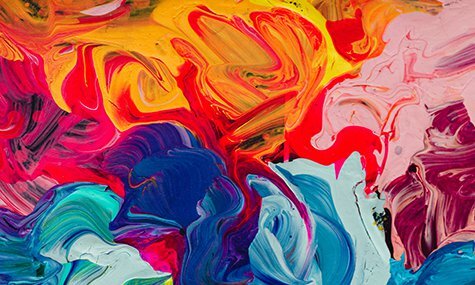 The Council on Culture & Arts (COCA) is a non-profit organization that plays an integral part in providing information and promoting art exhibits and events in the Tallahassee area. 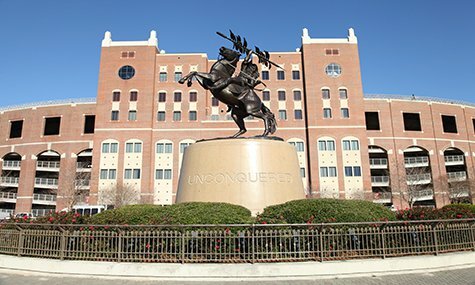 With Florida State University,and Florida A&M University, and Tallahassee Community College located in Tallahassee, college sporting events are easily accessible! You can enjoy football, basketball, baseball and many more sporting events throughout the year. If lifelong learning is a priority to you, Tallahassee is home to Florida State University, Florida A&M University and Tallahassee Community College.